The LSC Group of Colleges recently opened a new, eighth campus in Yerevan, Armenia. This is a unique project in collaboration with Armenian State University of Economics and Anglia Ruskin University. 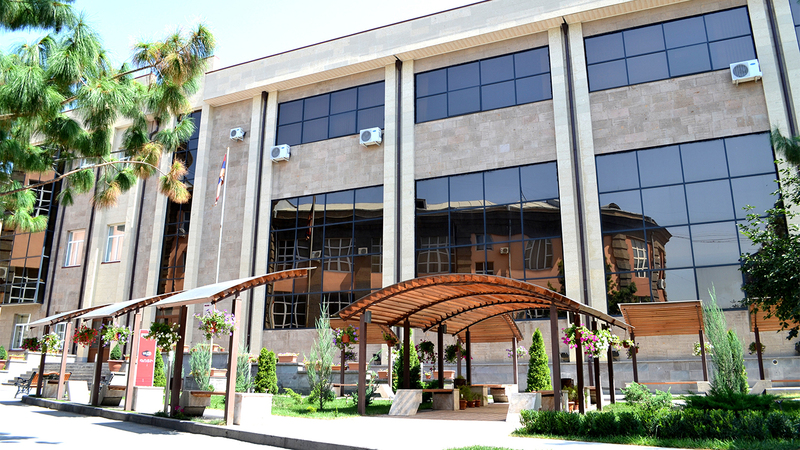 The Prime Minister of Armenia, Mr Hovik Abrahamyan, opened the British School of Business, Armenia in Yerevan in September 2014. The Rector of Armenian State University of Economics, Mr Koryun Atoyan, also performed the opening ceremony along with the attendance of Her Excellency British Ambassador to Armenia, Katherine Leach, and many other highly esteemed guests from the UK and Armenia. BSB Armenia campus offers an MBA for executives programme for both Armenian and international students. The course is run at the same standard as those offered in the other campuses such as London and Malta. The programme offers students the opportunity to study two of the modules in one of the LSC overseas campuses at no additional tuition fee.